Here at Bearing Transmission & Lubricant Supplies, we can offer a wide range of Shell Lubricants helping you extend the life of your machinery equipment. We recognise the importance of supplying these products directly to our end user, correctly, quickly and competitively. We aim to supply a wide range of stock for you to choose from such as the Shell air compressor oils, which have been developed to let you select the oil that helps deliver optimum value to your operation through enhanced wear protection, long oil life and high system efficiency. With a full range of Shell oils and lubricants we can help, particularly with our range of Shell Tellus and Shell Gadus Lubricants providing high performance hydraulic lubrication. In particular the Shell Gadus Grease offers general-multipurpose lubrication, which make excellent viscosity control under severe mechanical stress and still functional at a wide range of temperatures. The Shell lubricants we supply provide outstanding protection and performance for your equipment and applications subjected to intense temperatures. Shell lubricants such as Gadus Grease help your transformer perform to its design standards while optimising your system costs of operation. 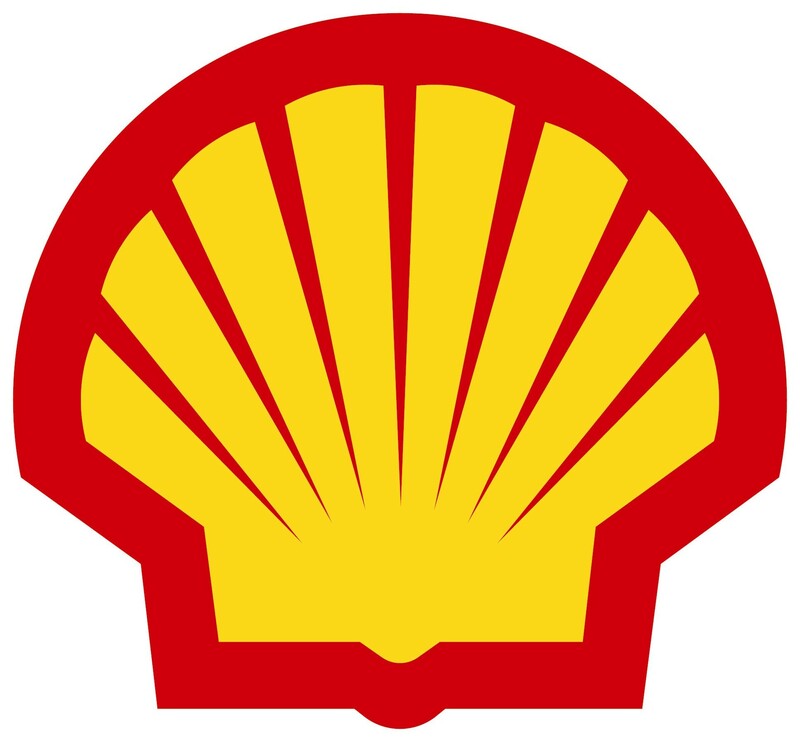 Our Shell Tellus oils are fluid generally acknowledged as industrial hydraulic and fluid power lubrication. They offer a premium quality and high viscosity index which is thermally stable on modern hydraulic systems for working in extreme conditions of load and temperature. The Tellus Oils are highly resistant to degradation and sludge formation, therefore improving system reliability and cleanliness.